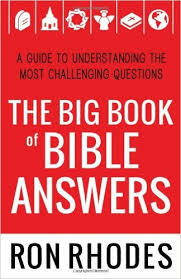 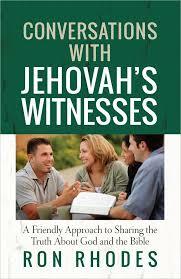 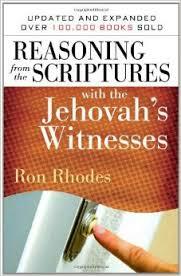 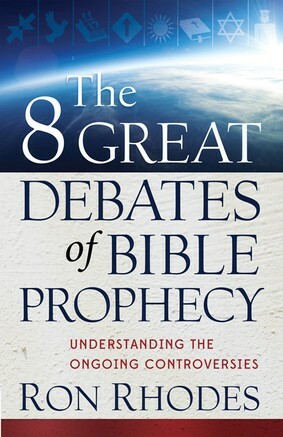 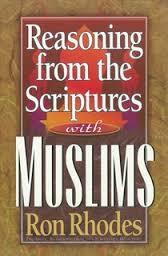 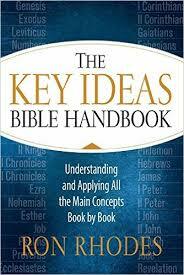 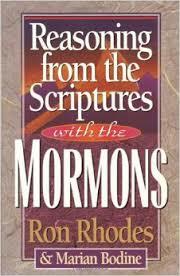 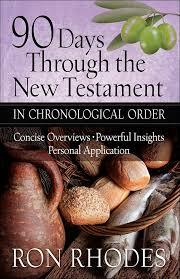 View cart “Reasoning From the Scriptures with Jehovah’s Witnesses” has been added to your cart. 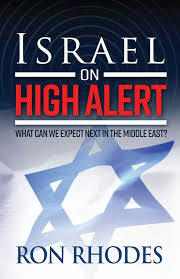 Israel on High Alert: What Can We Expect Next in the Middle East? 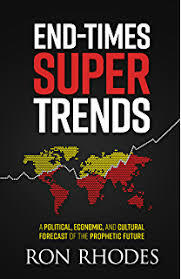 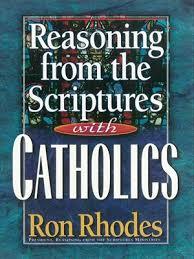 New from Ron Rhodes! 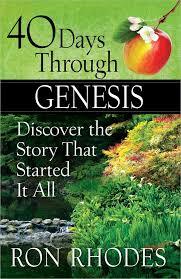 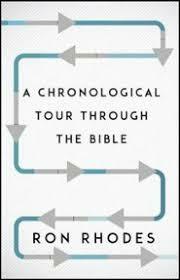 40 days Through Genesis: Discover the Story That Started It All New From Ron Rhodes! 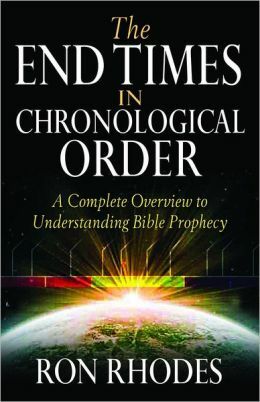 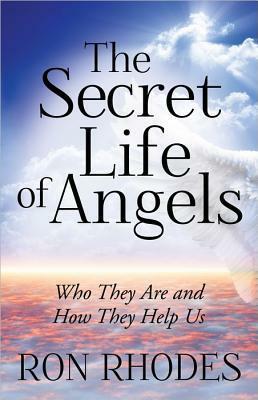 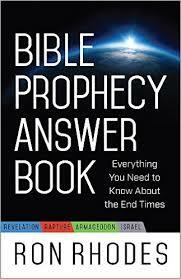 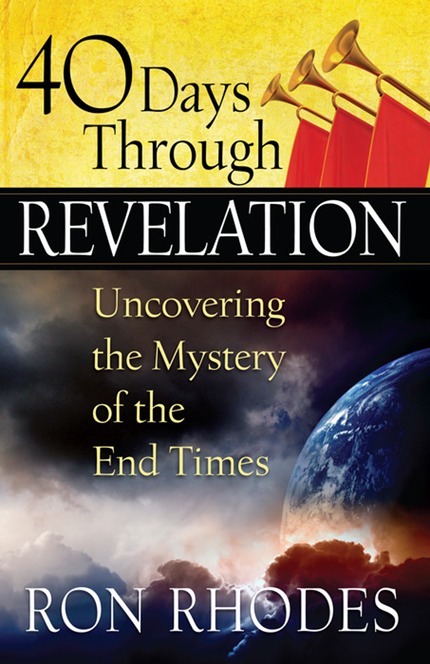 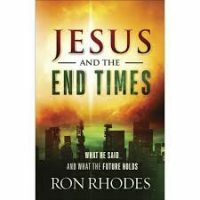 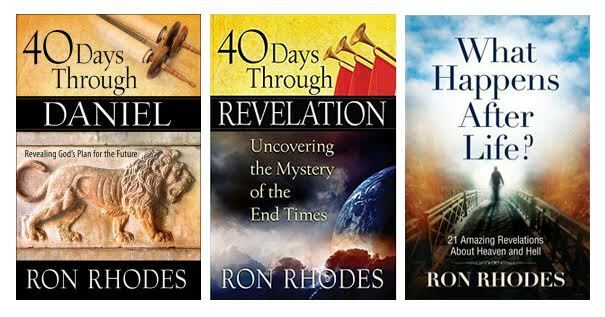 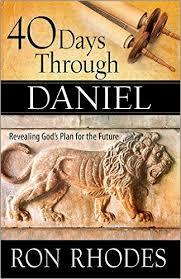 The Ron Rhodes Collection: 40 Days Through Daniel – 40 Days Through Revelation – What Happens Afterlife!